With 4 days of top-class racing to enjoy on the Knavesmire, the meeting culminates in the famous Ebor Handicap. Wednesday starts off with a bang with the Group 1 Juddmonte International, a race that features an illustrious roll of honour, with previous winners' including the mighty Frankel, Sea The Stars, Australia and Postponed. York’s richest race of the season sees some of the top middle-distance horses around do battle and this renewal looks set to be no different, with the likes of Barney Roy, Highland Reel, Ulysses, Cliffs Of Moher and Jack Hobbs among the early entrants for the 1m2f race. The Group 2 Great Voltigeur Stakes, for three-year-olds also takes place on Wednesday, and this race often acts as a good guide towards the St Leger, the final Classic of the season. 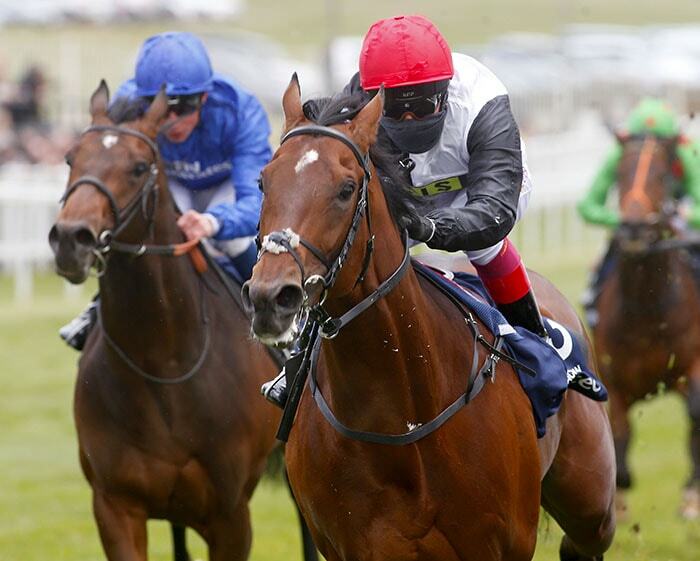 Godolphin look set to come here mob handed, whilst the likes of Cracksman could use this race as a perfect antidote to double-Derby despair after his close defeats at Epsom and The Curragh. 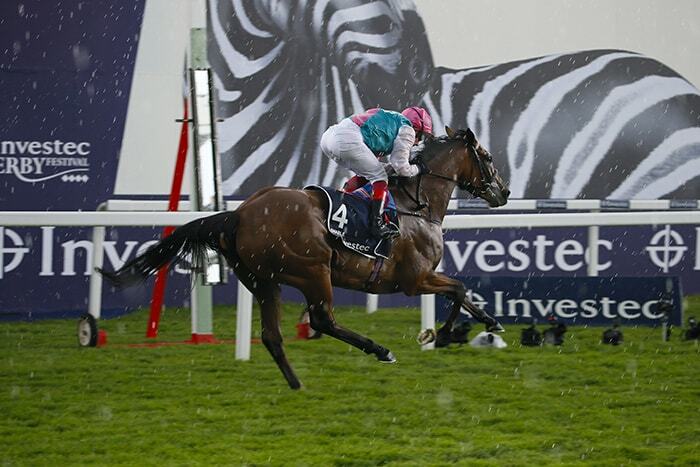 The highlight on Thursday is The Darley Yorkshire Oaks where the brilliant dual Oaks winner Enable will hopefully be the star attraction, unless connections' decide they want to take on the colts in the Juddmonte the previous day. Last year’s winner Seventh Heaven missed the Coronation Cup at Epsom due to injury and faces a race against time to defend her crown here, while Mori would be looking to follow in the hoofprints of her mother Midday who won this in 2010. 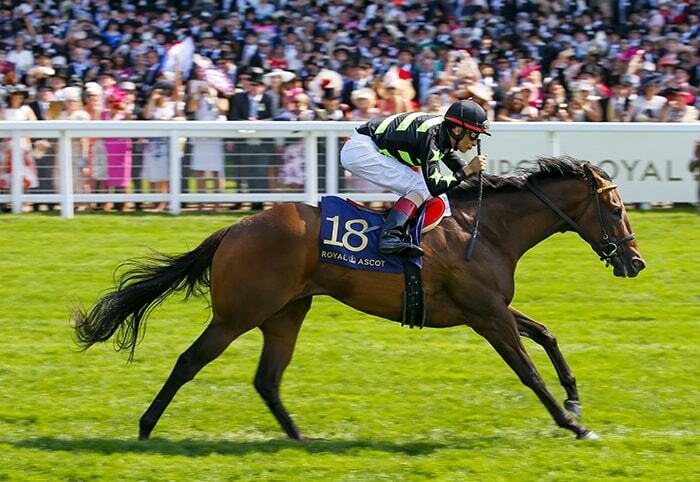 Later on in the day the Lowther Stakes gives us a chance to see some potential future star fillies, with past winners including the brilliant Russian Rhythm and speedster Tiggy Wiggy. The 5 furlong Nunthorpe takes place on Friday with Royal Ascot heroine Lady Aurelia taking centre stage for Wesley Ward. She is already odds-on and if she turns up in anything like the same form as her King’s Stand victory she will be very hard to beat with both her filly and 3-year-old weight allowances. It’s sure to be spectacular, especially if possible rivals such as Marsha and Battaash turn up; Caravaggio remains entered for now but it is unlikely he will take up this engagement. The meeting concludes on the Saturday with the Betfred Ebor which has been run on the Knavesmire since the 1840s. It is York’s oldest race and Europe’s most valuable flat handicap. Last year saw Heartbreak City win for Tony Martin, followed by raucous celebrations from winning connections - including a self-induced nosebleed for one of the owners! We’ll need to wait for the final declarations before even attempting to find this year’s winner. Tickets are still available for the Ebor Festival at York and you can use your points to purchase tickets for the best possible price. Rewards4Racing provides racing fans with fantastic opportunities to enjoy unforgettable racing experiences for less. Members who sign up with our betting partners will receive £20 in Rewards4Racing points, and will also collect points on each sports bet placed thereafter. Age 18+, please gamble responsibly.